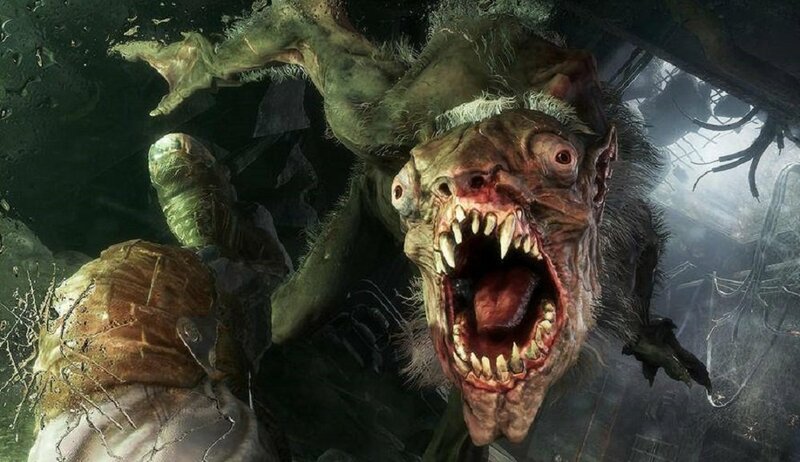 Metro Exodus, the third game in the creepy, atmospheric Metro series, has unfortunately been pushed back to 2019. The announcement came from a press release by publisher THQ Nordic. Originally announced last year, (and rumoured long before that), Metro Exodus, developed by 4A Games, will bring the series penchant for grim, claustrophobic locations and grotesque post-apocalyptic creatures screaming to the current generation of platforms. Although it was expected to launch sometime this year, the delay will see the game pushed into 2019. The silver lining is that it is still scheduled for the first quarter of the year. Hopefully the delay will give 4A Games more time to deliver the exciting, terrifying final product worthy of its source material. Metro Exodus will now launch on PS4, Xbox One and PC in early 2019.